Window tinting can provide a simple, low-maintenance solution to a wide range of problems. 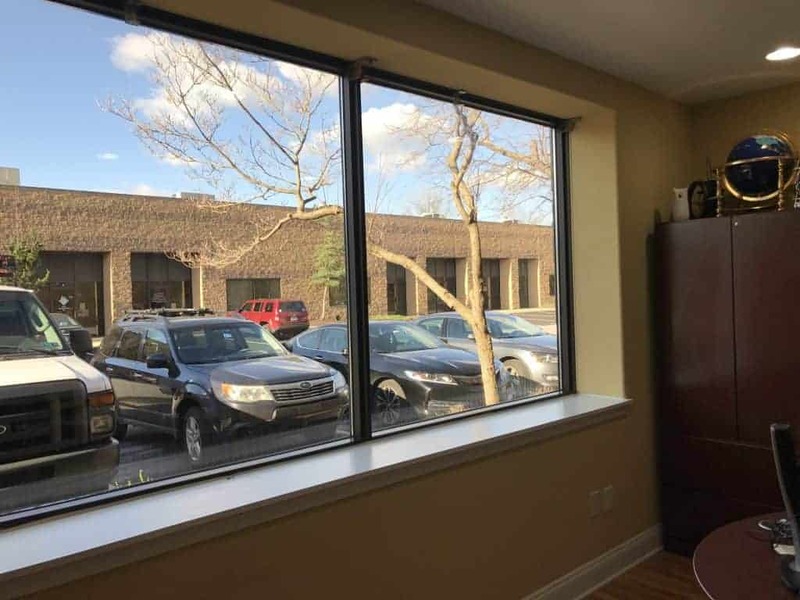 When applied to commercial buildings, window tinting grants a number of benefits included a better appearance, increased efficiency, privacy and security. Window tinting won’t change the view, just the efficiency of a commercial building. 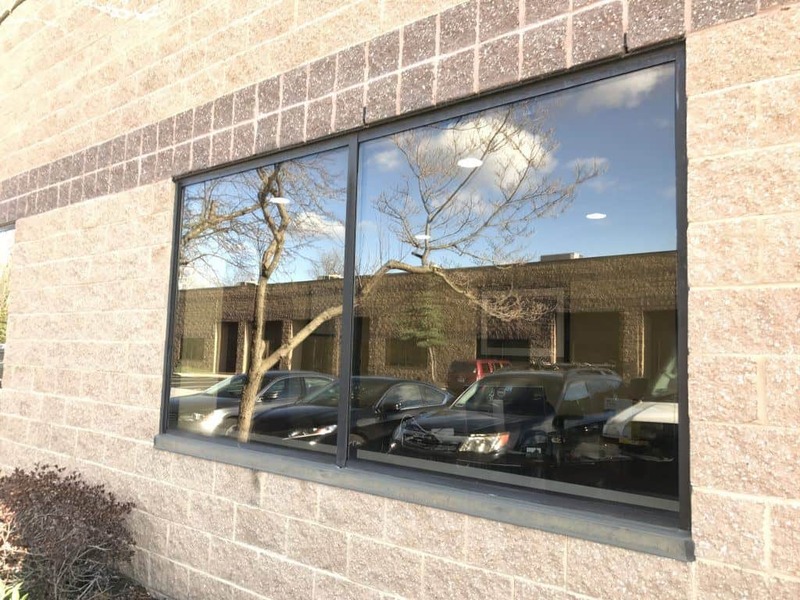 Modern window films block infrared and ultraviolet radiation, reduce glare, lower energy consumption and provide superior comfort in the building. Acting like a low-E window, this film reflects back the heat on either side of the glass, making it easier to maintain temperatures within the building. Tinted windows remain crystal clear and offer an unobstructed view without the irritating reflective qualities of window films used in the past. Modern commercial window tinting provides a wide range of options in terms of appearance. Etched film can be added in a wide range of shapes and specifications to not only improve the performance of the building’s windows, but also to make it more attractive at the same time. If the goal is simply to improve energy efficiency and security, clear window films are available that allow you to enjoy the view in comfort. Window film blocks out 99.9% of ultraviolet rays which are the main cause of skin cancer as well as the fading of furniture, carpets and floors. Additionally, window film can block up to 82% of sun glare, providing a more comfortable environment for both commercial or residential buildings. In the past, the only options for privacy issues were high-maintenance window treatments or expensive acid etching of the glass. Today’s window tinting options include completely customizable, easy-to-apply films that ensure privacy and a professional appearance. Of course, one of the biggest concerns related to large windows and glass surfaces in a commercial building is security. How do you avoid broken glass or prevent vandalism or theft? Modern window tinting films provide superior security and actually reinforce the glass. Much like a screen protector for a smart phone, these films hold the pieces of glass together, in case of storm damage, vandalism or attempted break-ins. Window films can also provide an easy way to clean up from spray paint and other types of vandalism, by simply removing and replacing the film.